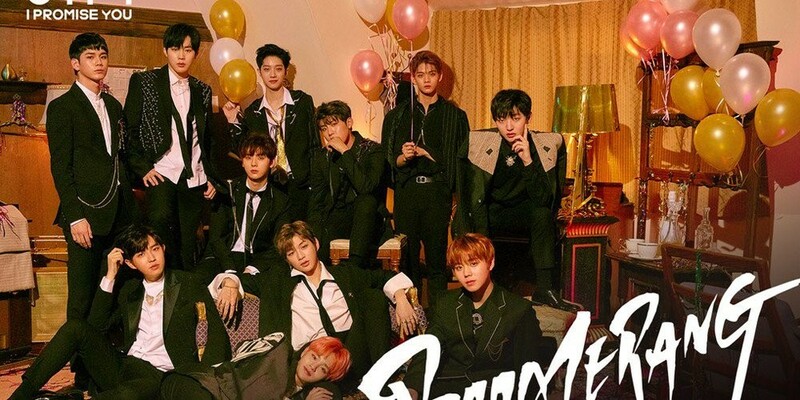 Wanna One win #1 + Performances from April 13th 'Music Bank'! On this episode,�TVXQ�made a comeback with "The Chance of Love",�Super Junior�came back with "Lo Siento",�Eric Nam�returned with "Honestly" with a special appearance by Red Velvet's Wendy,�UNB�debuted with "Sense" and "Only One",�EXO-CBX�made a return with "Blooming Day",�TWICE�asked "What is Love? ",�Heo Young Saeng�returned with "Even If the World Ends",�and�Lee Eui Woong�x�Ahn Hyung Seob�debuted as a duo with "Love Tint". Performers of the night were: The Boyz, Vromance, EXID, Oh My Girl's Banhana, MONSTA X,�Stray Kids,�Le Ciel,�UP10TION, Sha Sha, and W24.